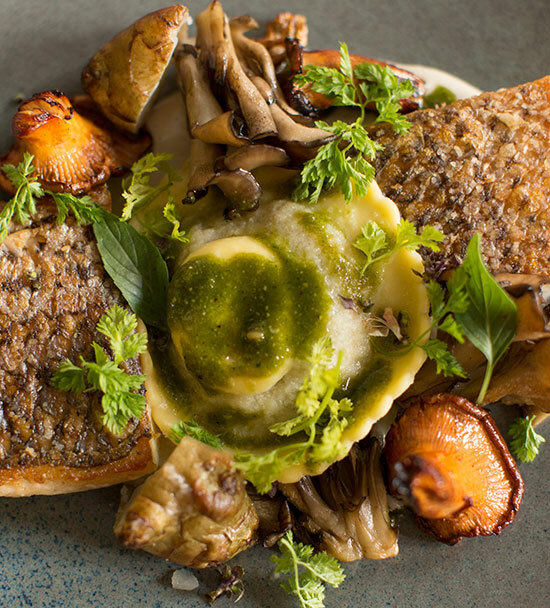 Located downstairs, California Modern is our fine dining restaurant celebrated for Chef Trey Foshee’s creative, seasonally-driven cuisine. A la carte and tasting menus are available for dinner daily. Walk-ins are welcome at the Modern Bar. 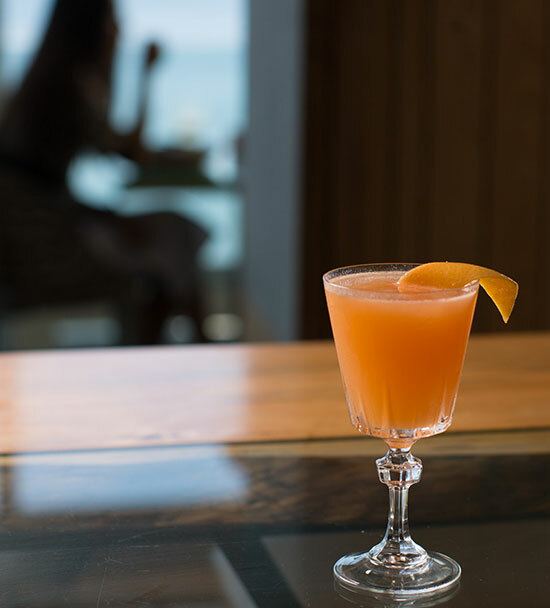 We’re elevating the craft of cocktails in La Jolla at our all-new bar. Level2 – located on the second level – offers a casual lunch and dinner menu. Reservations not required but recommended. 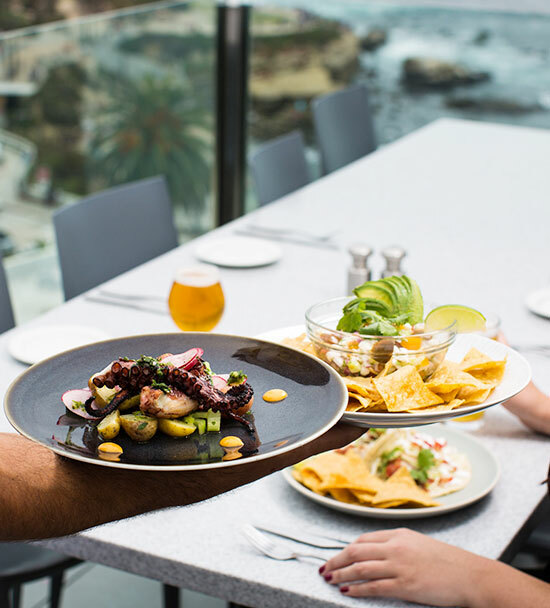 Our rooftop restaurant and bar offers a casual menu for lunch and dinner daily, along with sweeping views of the Pacific coastline. If you're having any trouble with making an online reservation, please give us a call at (858) 454-4244. If you’re interested in reserving a TBL3 experience, call Kristine Fogarty at 858.454.4244. 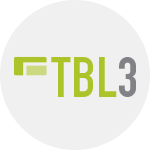 TBL3 is available for six people maximum (two minimum) Tuesday through Saturday evenings with a seven-day advance notice required. The cost is $190 per person for 12-to-14 courses, $300 with beverage pairings, plus tax and gratuity. Reservations are non-cancellable.